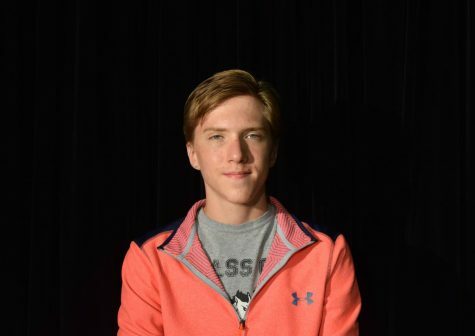 Todd Redman is a sophomore who is involved in extracurricular activities such as marching band. He plans to shortly join Improv Club, Literary Magazine, and Pep band. His interests involve English/Literature/Journalism, Improv and thinking up random ideas and things, and art (physical, verbal, musical, otherwise). He enjoys being outdoors, hanging with friends, and reading reading reading.